This is THE definitive customizable fortune telling app in the app store based on overall look, randomness, and over 170 thousand downloads since 2010. Now with support for iPhone 7 and 7 Plus. * Includes a coupon code for $8.00 off at 3D Uniquely Yours. *Features a clean minimalist design. 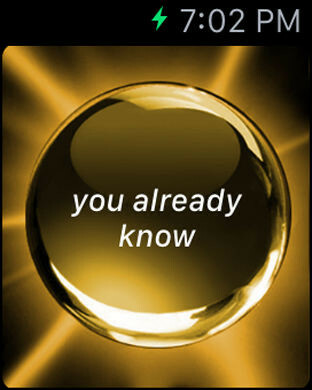 *You can customize fortunes to freak out your friends. *Works on all iPhone versions. 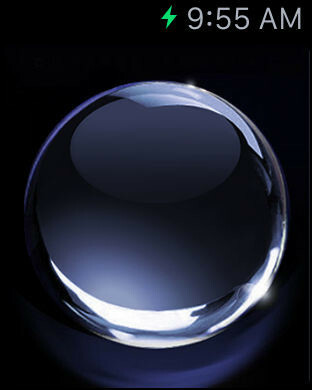 Why toss a coin when you can use a sleek crystal ball app. 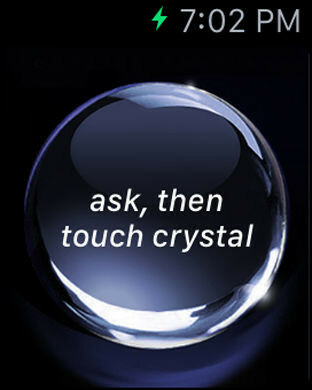 Ask your question and rub the crystal to reveal the answer. Don't like the answers your getting? No problem, just customize your fortunes in the info panel.